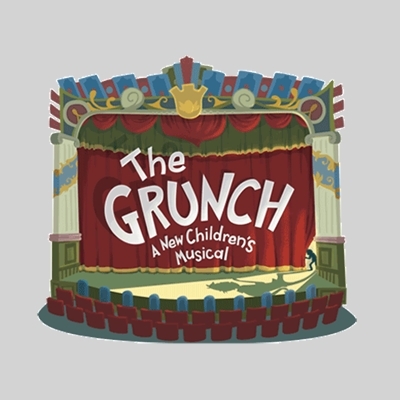 Join the cast of "The Grunch"! Sing, dance, and learn acting techniques while playing a role in a new musical. This workshop style day camp is for students 8 - 16 years old. The week concludes with a student performance.